Read: Choose your Small Business Domain Name like a Pro [Part 1] and [Part 2] for a detailed blog post related to this domain name infographic. What’s the difference between HTML5 and CSS3? Why learn PHP as a WordPress administrator? 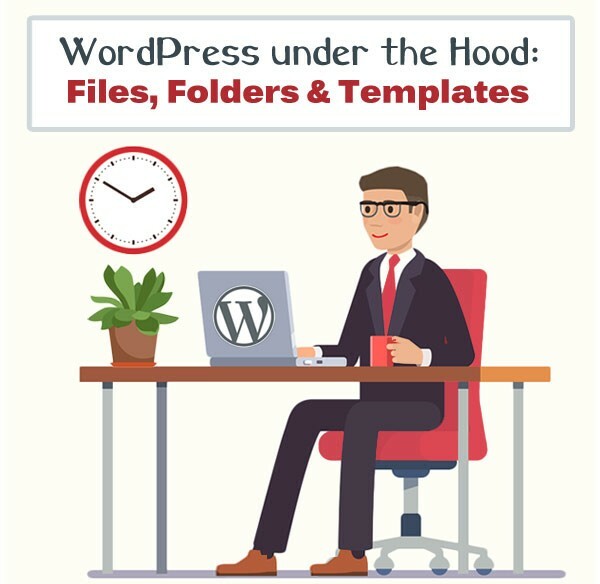 Do you have a little experience with WordPress? But now you want to dig a little deeper and get a look under the hood? Let’s take a step beyond simply publishing a page, uploading images and installing plugins.